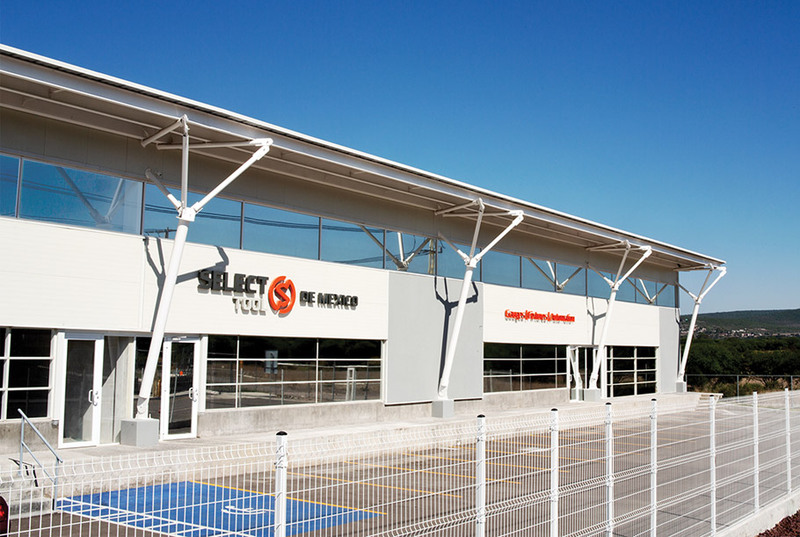 Select Tool de Mexico has now been operational since April 2018. With a dedicated and talented core staff in place we are now in the process of hiring additional employees. Positive feedback and support from our Customers has been overwhelming. Based in Queretaro, this is a full service facility capable of handling all facets of our business locally in Mexico.